About the artist: Julian Onderdonk (1882-1922) was arguably the best landscape artist that Texas has produced. Born in San Antonio, he developed his talents early working under his father Robert Onderdonk (1852-1917). About the gallery: Harry Halff has been dealing in fine art for over 30 years, initially as a private dealer in Europe, Scandinavia, and America. 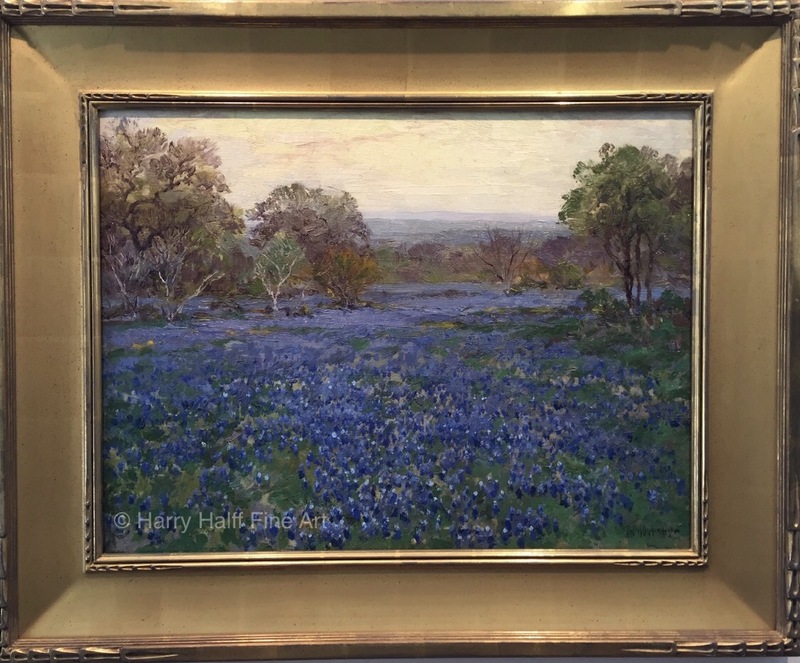 Harry is the Catalog Raisonne expert on Julian Onderdonk’s works, and deals in 19th century American painting with an emphasis on Early Texas Art.